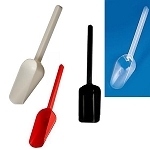 Wholesale Scoops are not just great for candy, they can be used for other products as well. 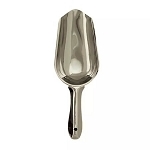 Perfect for everything such as pet food, grains, and even an ice cream scoop. 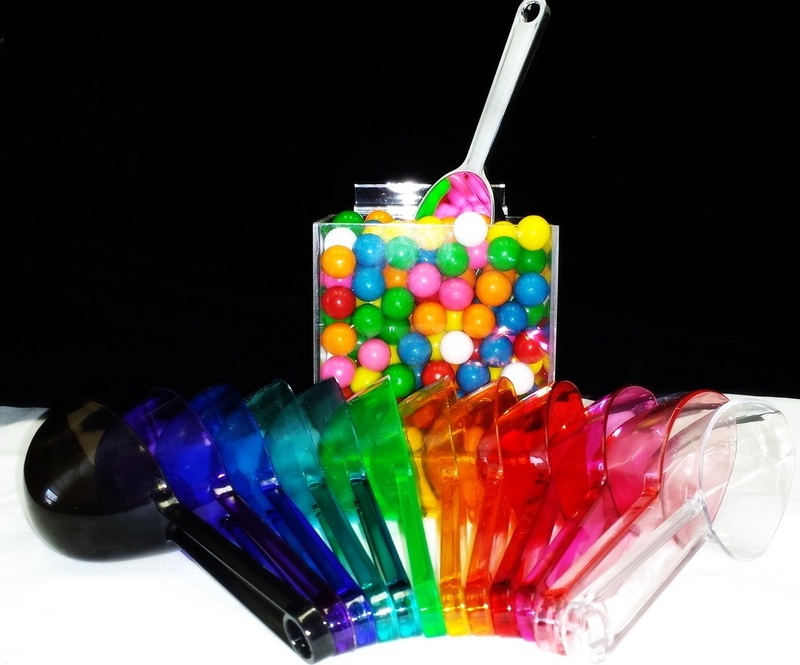 Smaller scoops and tongs are a great addition to candy buffets allowing easier distribution. 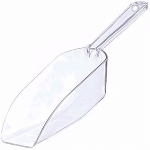 From clear scoops to wood, there are plenty of scoops to choose from to suit your needs. 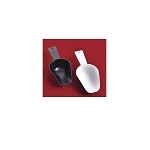 Candy scoops as well as tongs make dispensing candy and food products safe and sanitary. 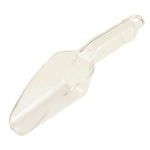 A good commercial scoop can be one of the most important pieces of store equipment you can have. 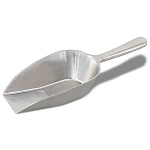 Candy scoops come in a variety of sizes to measure various portions quickly, that leave you in control of the amount. 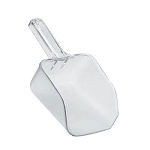 Wholesale scoops are available in an array of colors from basic white to gold to match your decor. 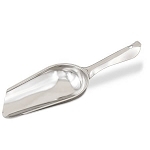 We also feature aluminum scoops and a stylish tongs. 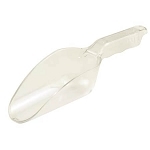 Whether your searching for business or home we have a size and style to fit your needs. Get yours today.